Power up for the day at Over Easy a made from scratch, swanky breakfast joint where you can build your own Bloody Mary! 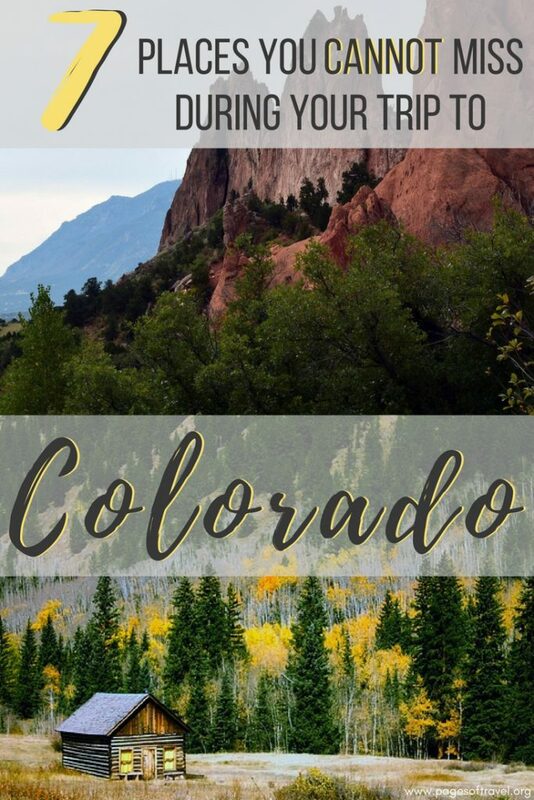 Location: 28A S. Tejon St.
Next, venture on over to Pikes Peak where at 14,115 feet and 19 miles up you’ll be at a loss for words. Don’t think you can make the trek? That’s okay! 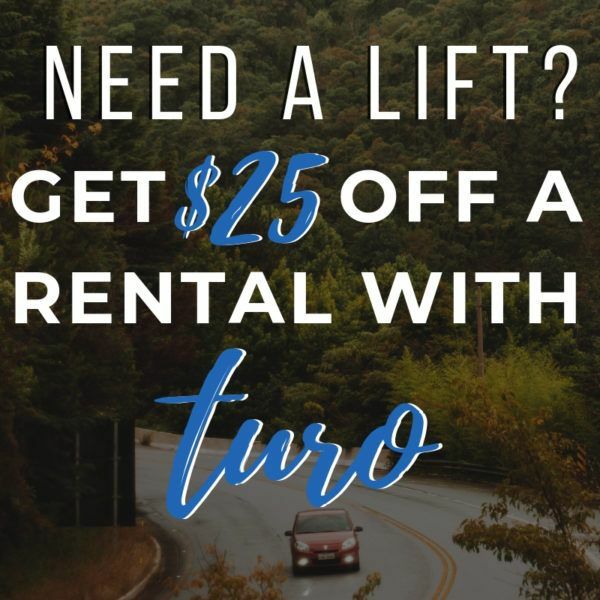 You can also drive your personal vehicle to the top ($12/adult, $5/child, $40/car load max of 5) or take a ride on the Pikes Peak Cog Railway ($38/adult, $20.50/children). Ready to explore more beautiful outdoors? 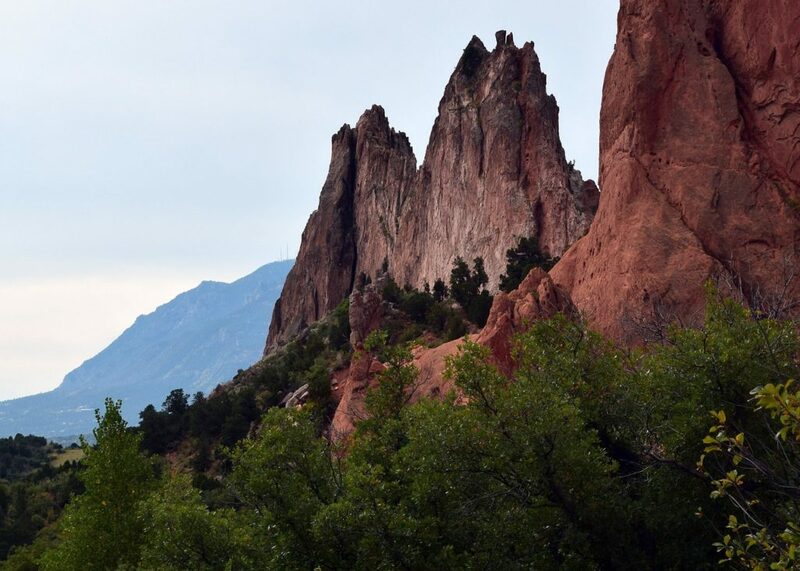 Garden of the Gods will intrigue you with incredible rock formations. After a long day of hiking check out, Amanda’s Fonda a local Mexican restaurant with terrific food and margaritas. Great Sand Dunes National Park is 85,000 acres of sand dunes and is home to the tallest sand dune in North America (750′). Depending on how much rain there has been, there are streams that flow around the dunes and are popular for cooling off while visiting the dunes. Want to go sandboarding or sand sledding? 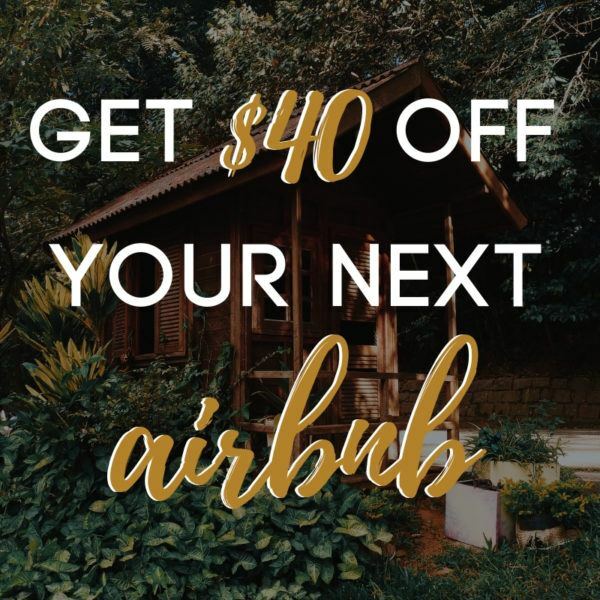 Stop by the visitor center to get your rental for only $20 a day. Feel really adventurous and have 4WD? 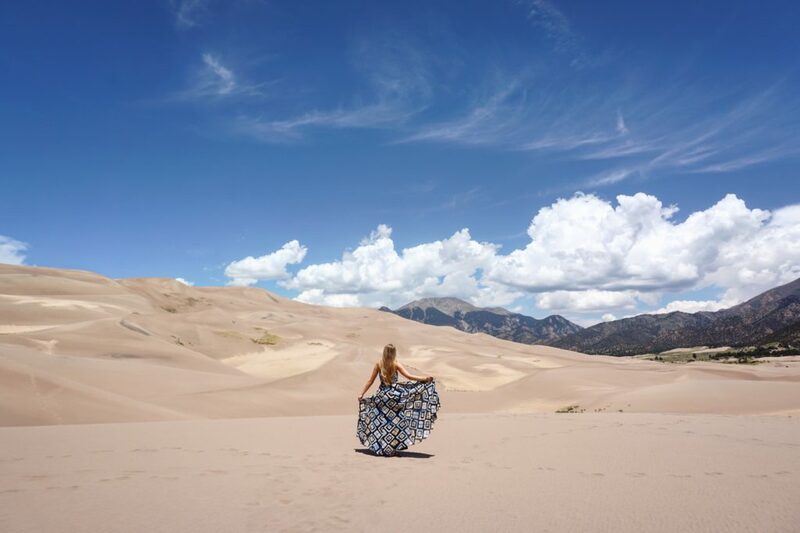 Take the Medano Pass Primitive Road en route to your journey to Great Sand Dunes National Park where you’ll discover lush forests, fields of wildflowers, and camping sites. After making the drive in from Great Sand Dunes National Park, settle in for a romantic evening at Creperie du Village. Wake up bright and early to experience Maroon Lake in all her glory at sunrise! Stay a few hours, take it all in. 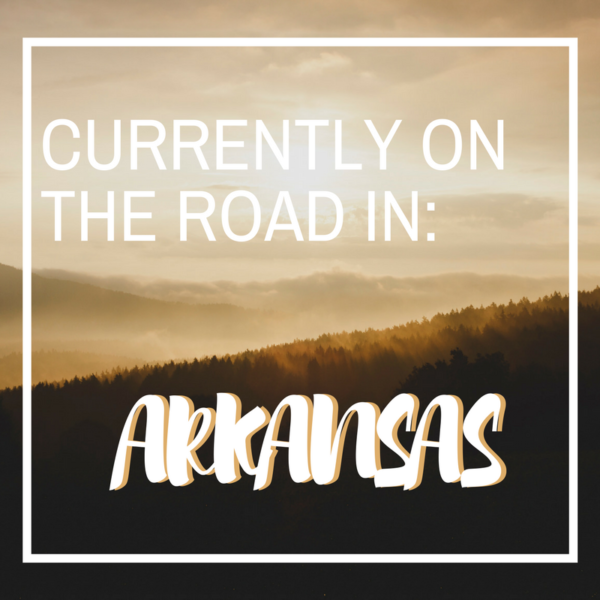 Looking for a scenic drive? Independence Pass is full of gorgeous mountain range views and winding roads. There are also many hiking trails nearby, Grottos Falls is a pretty one and even features an ice cave. 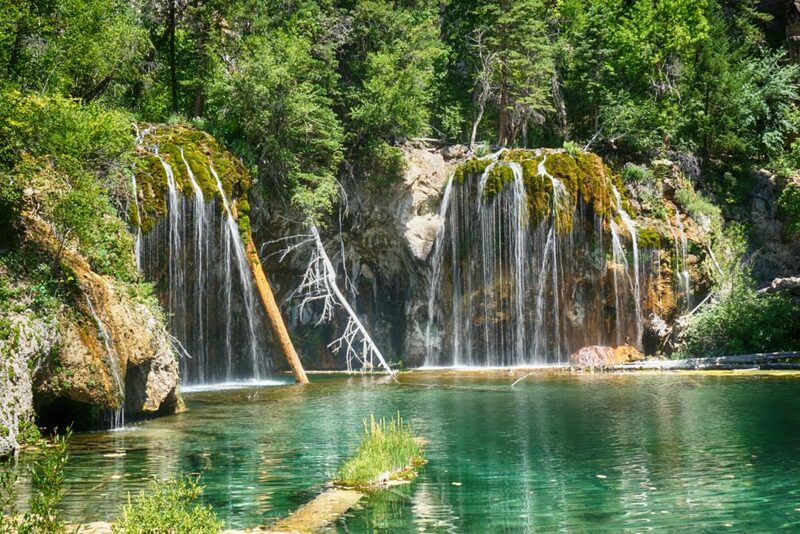 Upon arrival, make your way to Hanging Lake Trail, and feast your eyes on the beauty of a spot full of mystery and gorgeous vivid colors. After, grab lunch at Glenwood Canyon Brewery where you can try Colorado craft beer and replenish your energy with some quick fixes. In the evening, relax your aching muscles in Glenwood Springs Hot Spring Pool, the world’s largest hot spring. While we believe this is a “tourist trap” it was nice to soak our aching muscles in the 105°F water of this steamy hot spring. 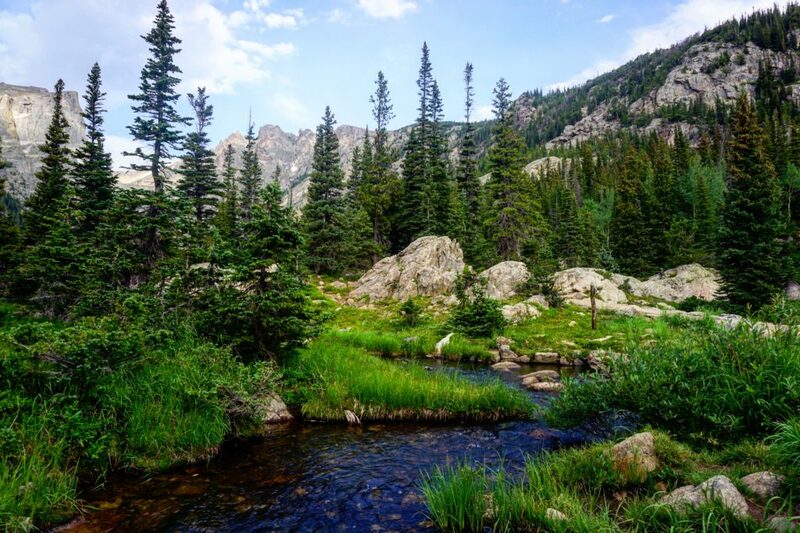 A trip to Estes Park wouldn’t be complete without a day in Rocky Mountain National Park. 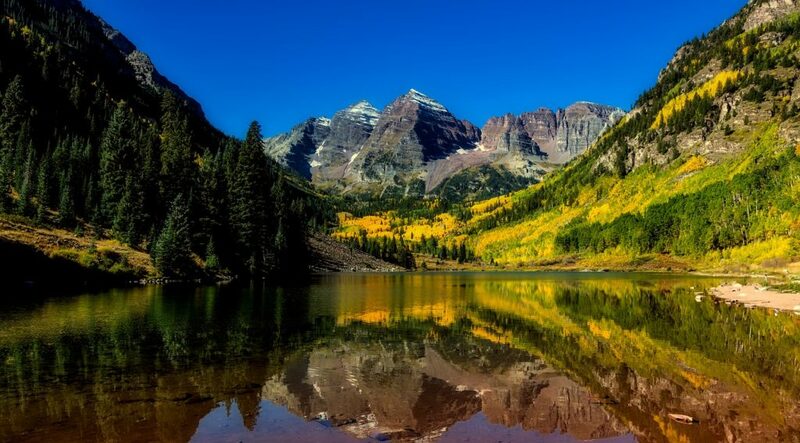 Buy a round-trip ticket on the Estes Park Aerial Tramway to enjoy some of the amazing skyline views of the Rockies. Looking for something spooky? Visit the notorious Stanley Hotel, best known for its role in The Shining. You must grab a mug at The Wapiti Pub and enjoy some sweets at Estes Park Taffy Company. Have some nice weather? 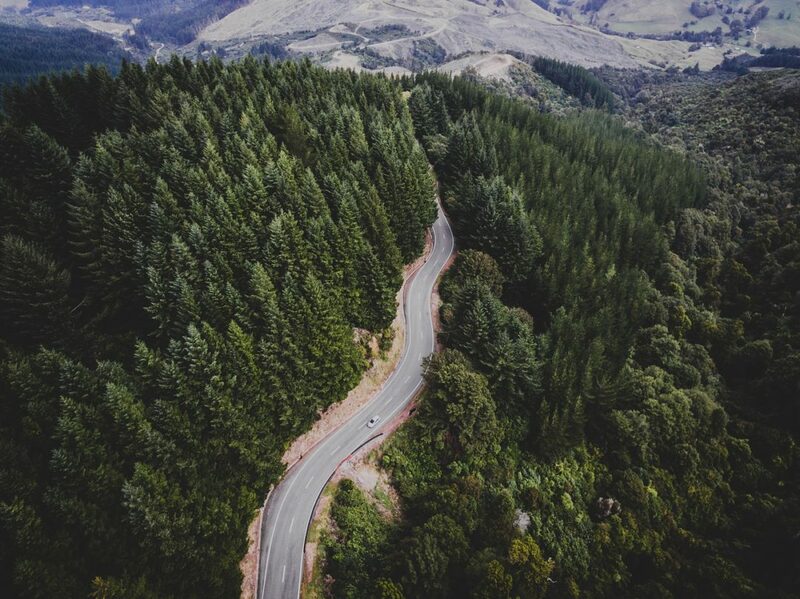 Go trailing in a Jeep through scenic trails. 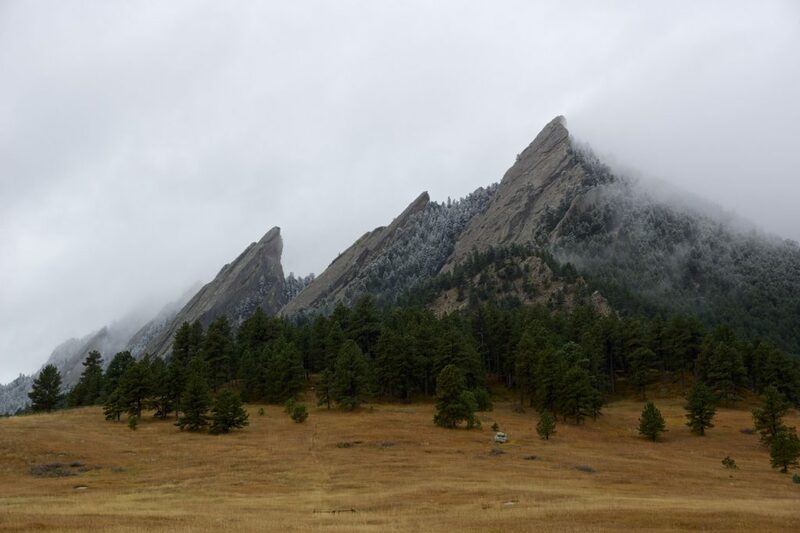 Trek, hike, and climb the Flatirons. While there are a few different trailheads that can lead you to the Flatirons, we decided to park at the Gregory Canyon Trailhead to start our trek up the Flatirons. A half mile hike up (Baseline trail to Ski Jump trail to the Bluebell-Baird trail) takes you to the beginning of the Flatirons loop trail. The mile trail up to flatiron 1 and 2 is mild at the beginning and increases in grade as you continue up the trail. Start your day with brunch at Snooze where you can enjoy a pancake flight or eggs benedict anyway you like. 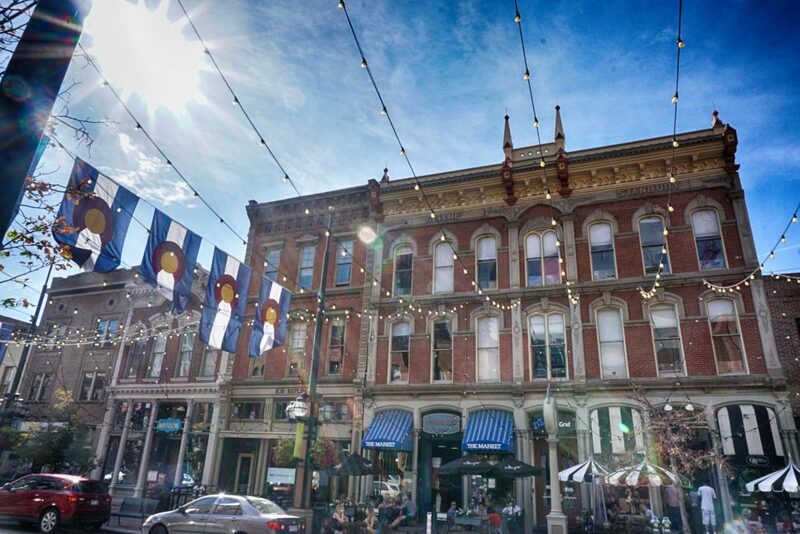 Visit the charming shopping and dining area of Larimer Square. 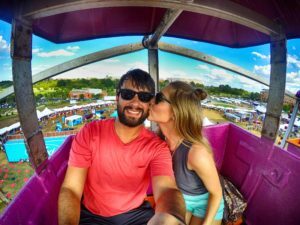 Feel the sugar rush with an experience at Voodoo Donut and Ice Cream Riot. Two quirky dessert shops that will make your taste buds spin. Feel like a kid at The 1up Arcade Bar where you can play skeeball for 25 cents. 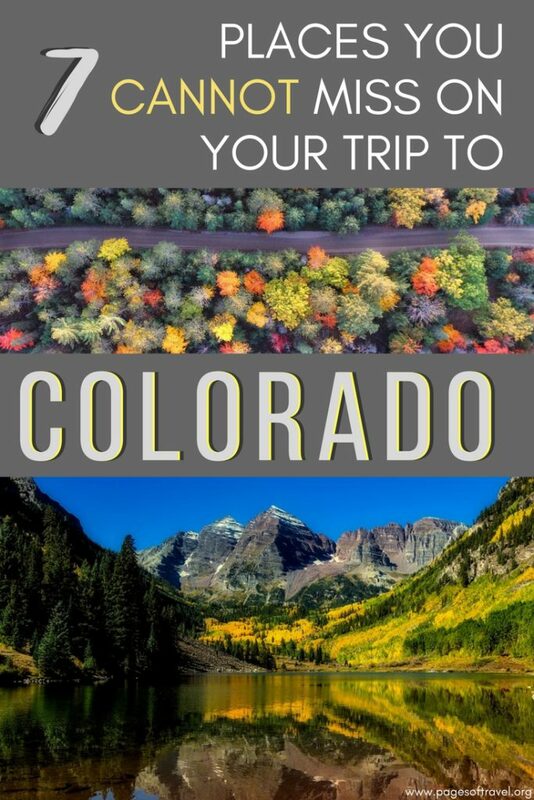 What is your first stop on your Colorado road trip?